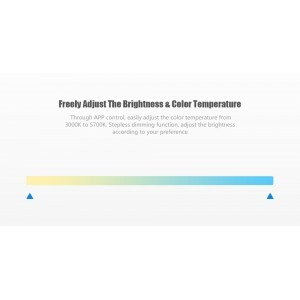 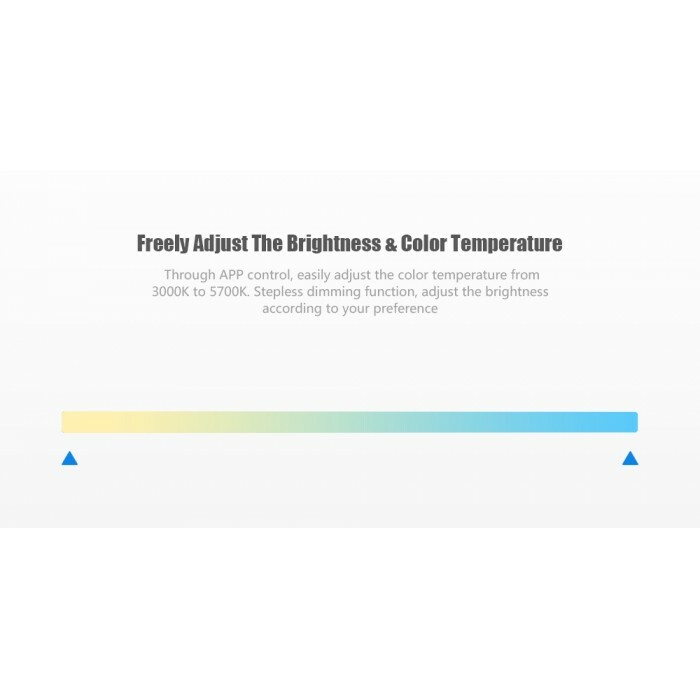 Adjust the brightness and color temperature through Mijia APP control according to your preference. 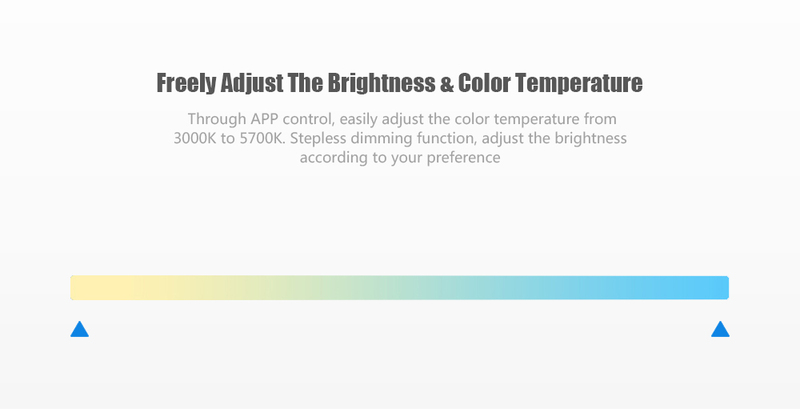 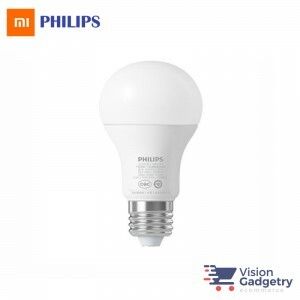 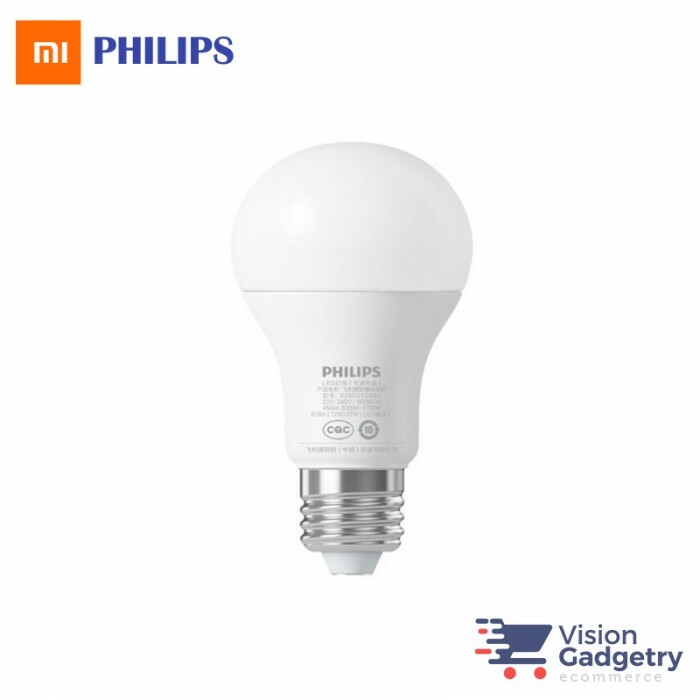 Directly download Mijia APP from APP store, then you can control your light by it anywhere and anytime. 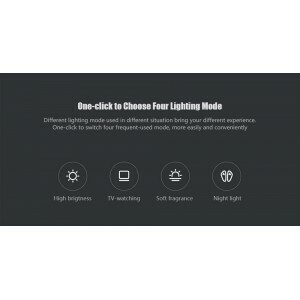 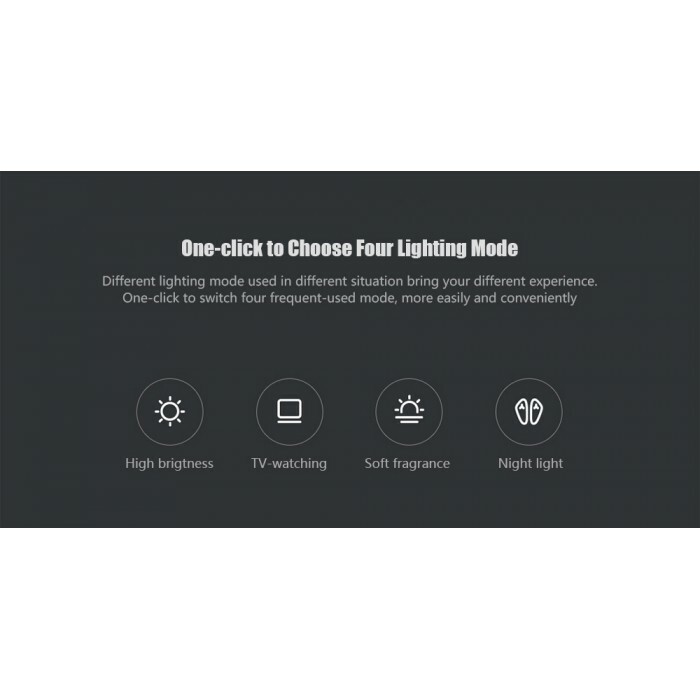 According to a different situation, four lighting mode is optional. 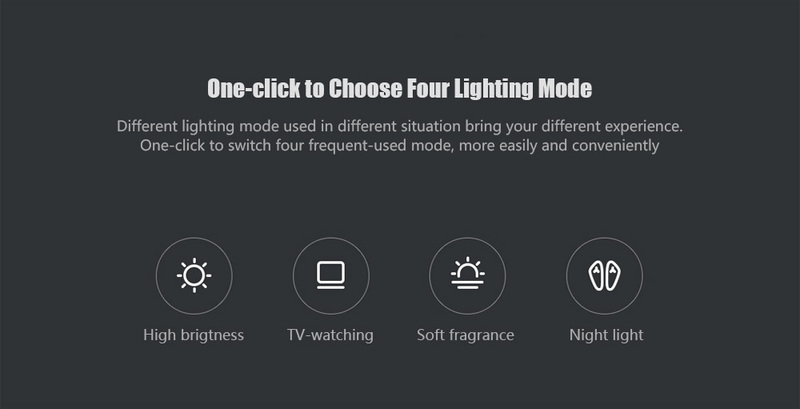 That is high brightness, TV-watching, soft fragrance and night light mode. 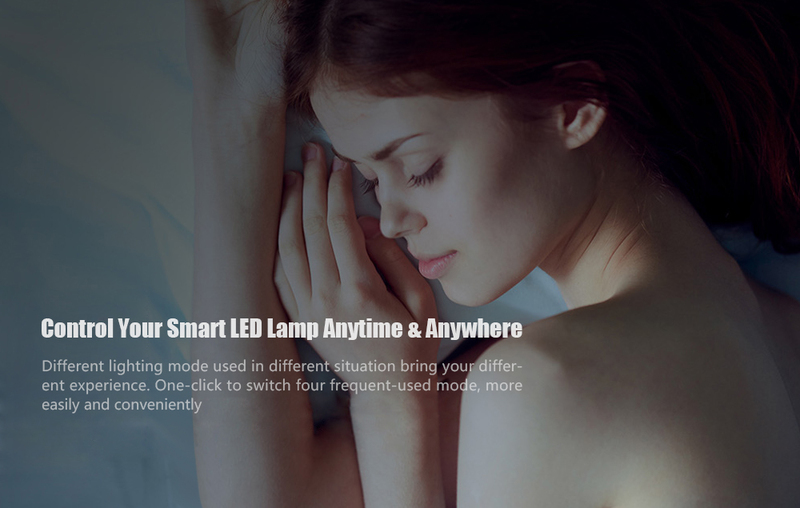 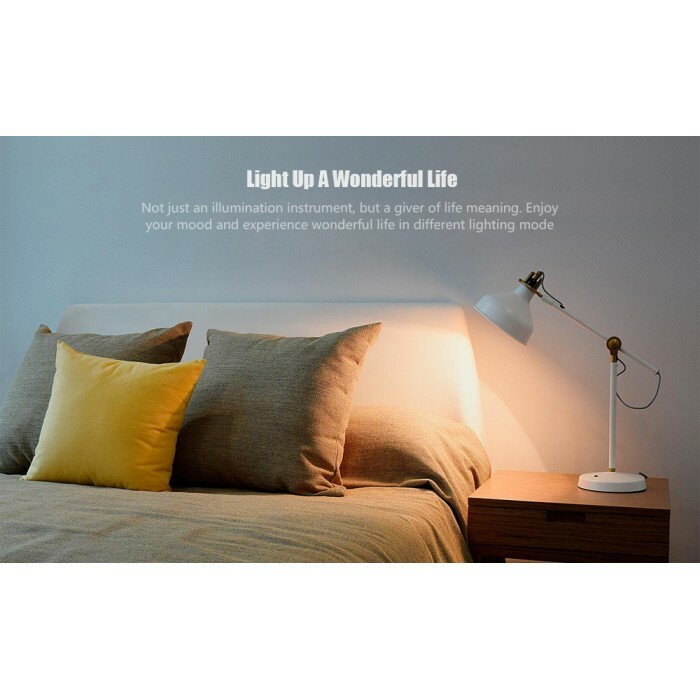 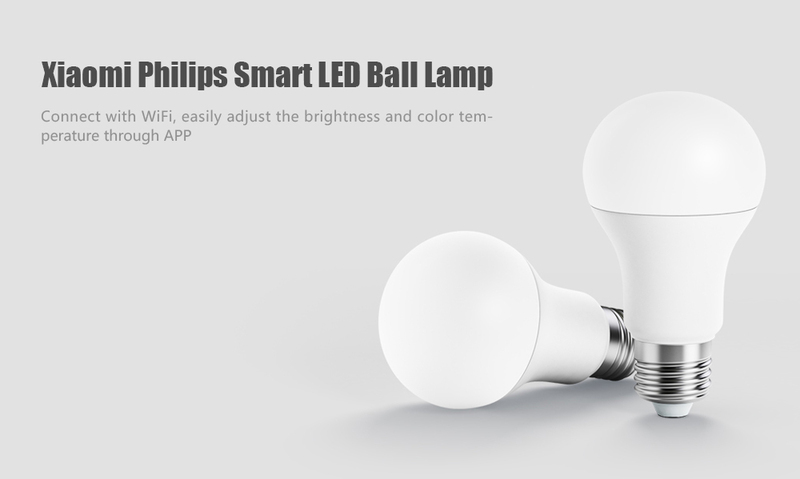 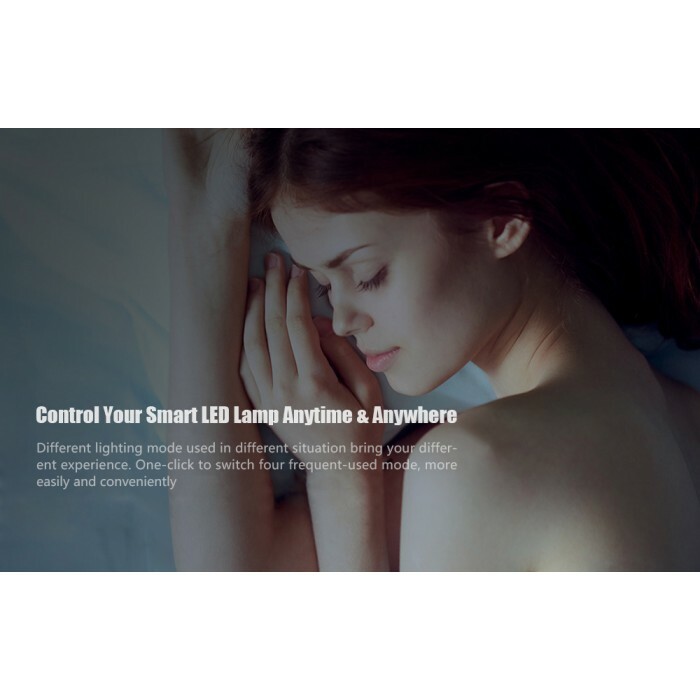 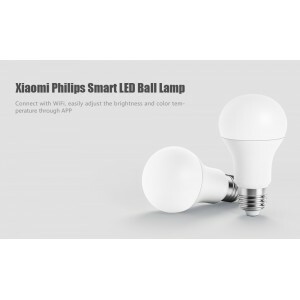 The product can connect to WiFi, easy control the brightness, on and off through your phone. 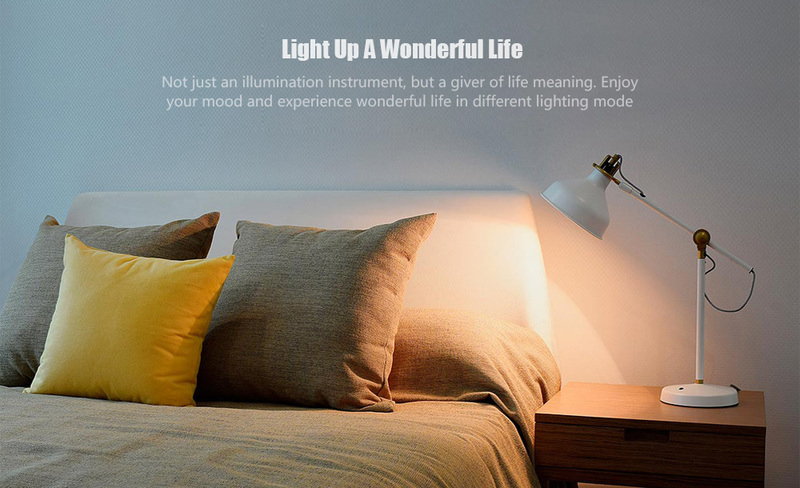 Standard E27 lamp, suitable for various types of a household lighting fixture.